Kids are not that much good always in combination, which is why we adults need to protect and safe the internet from our kids. 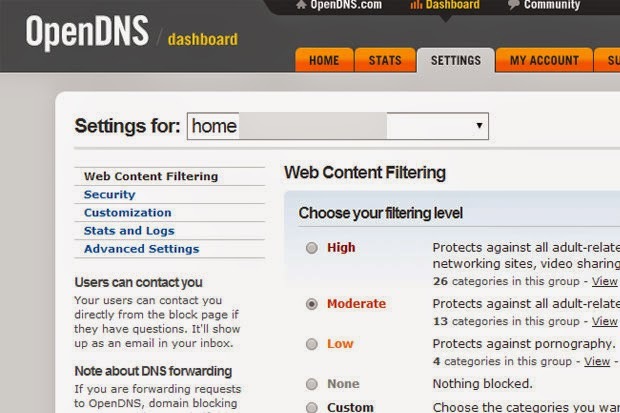 Step 2: After creating an account, choose the web content filtering and security options for your home network. You will have to head to your routers administration page to add OpenDNS servers IP addresses (208.67.120.111 and 208.67.100.444), as the DNS servers (OpenDNS offers tutorials for different routers), but once you do that and configure your parental controls at OpenDNS.com, you have added an extra layer of security and monitoring to your network for free. 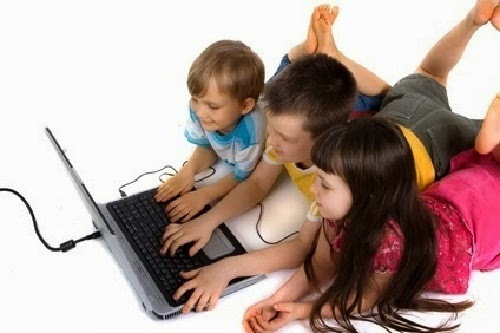 No Comment to " How to Safe Internet for Kids In Easy Way "